Since 2009, when Google’s self-driving project began, they have successfully recorded over 2.1 million miles of autonomous miles in their Google AV fleet of 24 Lexus RX450h SUVs and 34 prototype vehicles. Of these 2 million miles, the cars have only caused one car accident – beating human error which currently accounts for 92% of all traffic collisions according the National Highway Traffic Safety Association. The Google AV project has helped make self-driving cars a reality and something drivers on the roads today can most likely expect to see in their lifetime. 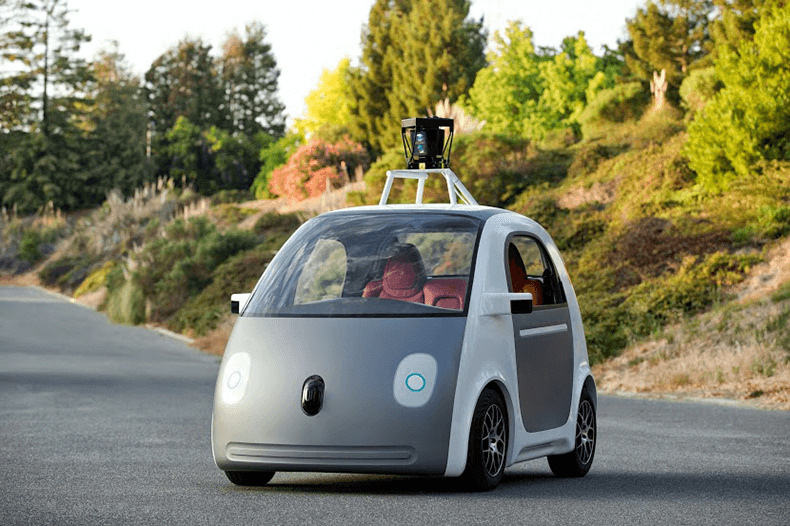 Google Me This: Are Self-Driving Cars Legal? In short, no – but they’re also not illegal. Self-driving cars fall into a “grey area” of the law in most states, meaning it isn’t specifically illegal to have an autonomous vehicle on the road. 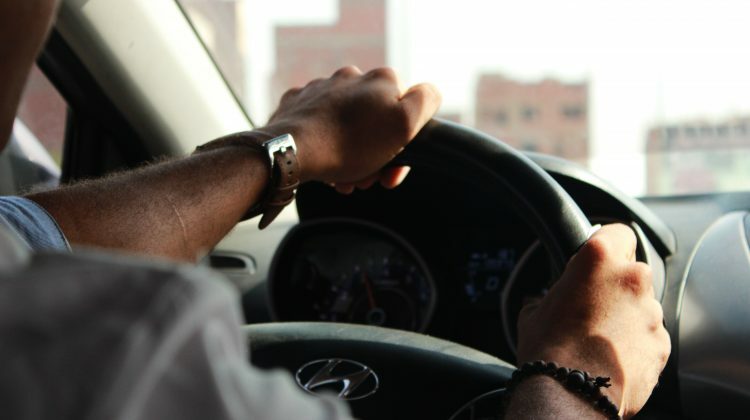 According to numerous car accident attorneys, most laws only require that a human-being operates the vehicle, assuming it means a human will be in control of the steering wheel. But, you know what they say when you assume – Google took the lax laws and stepped-up testing of their autonomous vehicle technology. To date, only a handful of states have laws specifically related to autonomous vehicles, these states include: Arizona, California, Florida, Louisiana, Michigan, Nevada, North Dakota, Tennessee, Utah, and Washington, D.C. Google’s home state and biggest test market, California, has made it a point to allow the tech giant, as well as other companies, some freedom in testing their self-driving technology with hopes that it moves the state towards safer roads in the future. Governor Jerry Brown recently signed a bill into law that allows autonomous vehicles on the road without a steering wheel, brakes, accelerator, or an operator – things previously needed for an AV to operate on California roads. The Department of Transportation recently released a “Federal Automated Vehicles Policy,” setting the stage for future AV legislature. The 116-page document outlines 15 “safety assessments” for the development of autonomous vehicles that the government can build on as the technology grows. The overall goal of the policy is to work together with driverless technology companies to ensure safety is at the forefront of the development process. Google’s overall objective for their self-driving cars is to have them driving better than even the safest of humans. With more than 30,000 traffic fatalities each year, a 2015 study by McKinsey & Company found that self-driving cars could cut down on traffic collisions by 90%. The ultimate goal for autonomous vehicle manufacturers and federal regulators alike is to have zero roadside deaths sometime in the near future. But even with how far self-driving cars have come, they still have much more to do. Federal regulators are concerned about how the cars record data, what happens when they’re involved in a collision, how the software is safeguarded and updated, and how they are programmed to address conflicts on the road. The Google AVs, which use a concert of LiDAR (laser) sensors and cameras to “see,” still have issues driving in numerous types of situations, including: on bridges, in inclement weather, on high-speed freeways, and more. And while some car manufacturers are already offering partial autonomous vehicles to the public – several injury-related and fatal crashes have been reported because of it. With all the safety concerns, the obvious next question is: who is liable if a roadside collision occurs? While there’s no current law stating who will be liable – mainly because fully-autonomous cars are not mainstream yet – many legal experts believe that autonomous vehicles will cause car collision liability to shift from the driver to the product manufacturer. 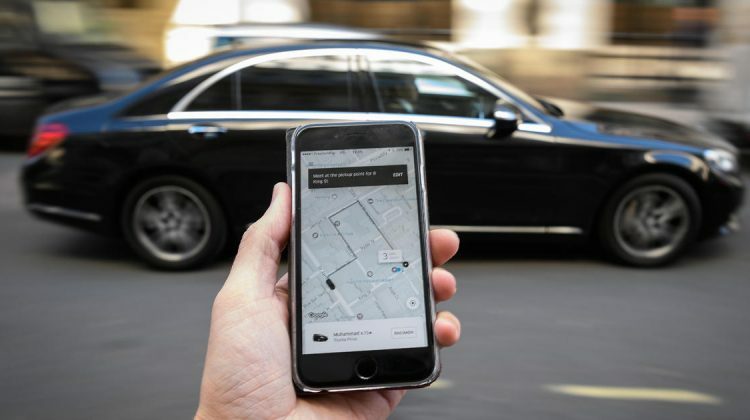 This shift in liability is mainly because collisions won’t be occurring as often, so when they do, it’s assumed it will be because of a glitch in the car’s operating software. While Google is working to perfect their fully-autonomous vehicles before getting them into the hands of the masses, other manufacturers are implementing semi-autonomy into cars currently on the market. Brands like BMW, Volvo, Mercedes-Benz, and Tesla offer models with semi-automated systems – “glorified cruise control” as some critics say. While these cars can help the driver stay in their lane, keep up with the flow of traffic, and safely change lanes, they are still susceptible to mistakes and misjudgments – especially if the driver isn’t paying attention to the road. Since the semi-autonomous vehicles are still considered experimental (even though they are legal to have on the road), drivers are still required to maintain control over the vehicle; which means that as of now, the driver can be held liable in the case of a collision. As much as some people don’t like to admit it – fully-autonomous cars are the future of the roads. The technology, once fully-developed, has the potential to save thousands of lives each year that would typically be lost due to human error on the road. With semi-autonomous vehicles already in use, it’s important for AV manufacturers and legislators to work together to ensure the safety of drivers and passengers. Going forward, additional laws will need to be passed that identify where the liability for autonomous car collisions falls. As testing and development continues for full autonomy in vehicles, Google documents each step of the way in their Google Self-Driving Car Project Monthly Reports, which are available for public viewing. Next post Texas Does Not Require All Employers to Have Injury Insurance - What Does That Mean for Employees?